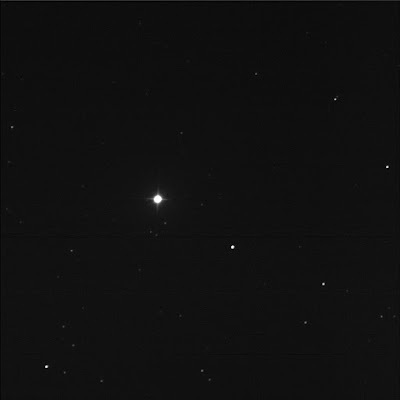 The Burke-Gaffney BGO robot imaged φ (phi) Virginis for me. A multi-star system, aka Σ1846. I wanted to find the C companion in the triple. Got it! Faint! It is visible to the south-south-west, in a flattened triangle, of equally dim stars. 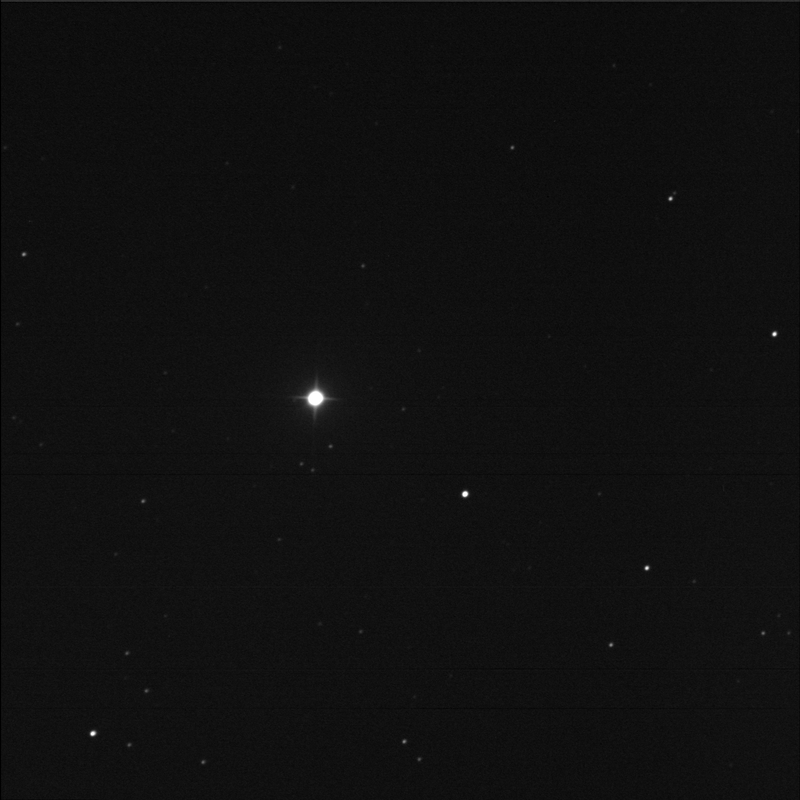 Initially viewed phi Vir mid-May 2015. In good seeing, I noted the tight B companion. B is not split in the image. In 2015, I did not tag the much fainter C star. Huh. I see a very faint star to the east. Wonder if that's related?